The importance of a strategic HR strategy cannot be underestimated. HR departments go beyond simply managing employees and handling workplace conflicts and work to recruit and retain the best possible talent. Dedicated and satisfied employees directly translate into a better, more welcoming casino, and these employees will ultimately ensure the success of your establishment. With all that in mind, we have put together a comprehensive guide to help you better understand HR management strategies and how you can take advantage of tools like Casino Schedule Ease to improve your business. 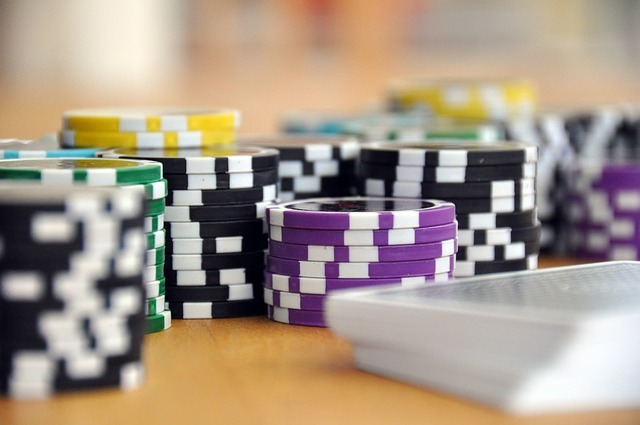 At the very heart of human resources is the idea that employees are a casino’s most valuable resource and their health, well-being and overall job satisfaction should be a top concern. This means that the HR department works to attract talented employees who will positively contribute to the company and then provides those recruits with competitive compensation, benefits, training and opportunities for advancement. All of these factors help set employees up for success within a company and make them more likely to be loyal to their employer. The HR department also needs to ensure that all their efforts and services are designed to align with the short and long-term goals of the casino. This means that the casino should have establish a clear vision of how they want to position themselves in the industry and how they want to continue to grow over time. A clear set of objectives will allow the HR team to create specific strategies that will ensure that these goals are met. Think of the HR department as the captain of a team. If one player is suffering from an injury or in a performance slump, the entire team is affected. It is up to the captain to address the needs of each player so that the team can operated as a cohesive unit. The HR department needs to sure up any weaknesses, so that the entire organization can continue to grow and strengthen. This also means being aware of changing needs because businesses and employee are dynamic entities. There won’t be a one-size-fits-all policy that can be put in place and stand the test of time. Without a coordinated HR department and clear strategies for recruiting, retaining and managing employees, casinos will experience high turnover rates. Ultimately, this eats away at employee morale and makes it difficult to create a consistent experience for visitors. 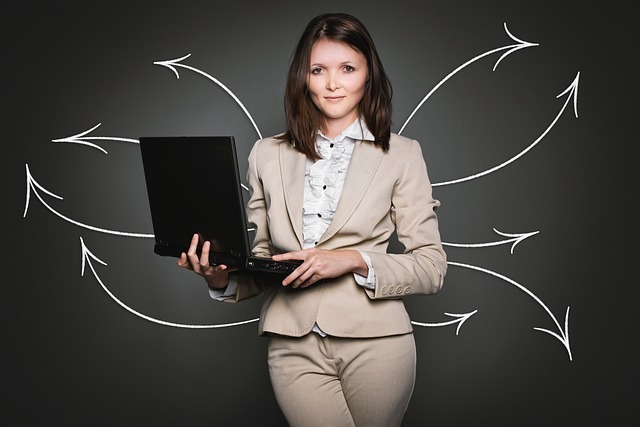 You don’t want to have to be constantly training and integrating new employees. Instead, you want to be able to rely on a experienced staff of consummate professionals who feel invested in the success of the casino. Having a HR strategy in place also allows management to make quick decisions and handle issues as they arise. When managers are faced with a challenging decision, they can easily determine which course of action best aligns with the HR strategy. This not only streamlines the decision-making process, but it also provides clear justification for a decision, which can then be communicated to other parties involved as needed for greater understanding and consistent management practices. One the biggest challenges that casino managers face is how to best schedule hundreds of employees so that their talents are being put to good use, customers are receiving superior services and employees are happy with their work/life balance. Unlike most other businesses, casinos operate on a 24 hour schedule. This makes it even more difficult to make sure that enough tables are being manned by qualified dealers throughout the night and day. In addition, many employees many not be able to work just day or just night hours because they have other responsibilities, including children, to take care of. You can’t simply place people in time slots without creating conflict and ending up with a lot of disgruntled employees on your hands. Casino Schedule Ease was designed to address all these problems and provide a comprehensive and easy to use system that allows managers to align their scheduling efforts with larger HR strategies. It also serves to streamline the communication process between employees and managers so that workers can easily request time off or provide notification of any potential scheduling conflicts. Mangers can view a detailed map of the casino floor that will help visualize the scheduling process. Successfully automates up to 90% of the scheduling process so that users have more time to focus on other tasks. Offers a flexible design so that casinos can set their own parameters and make adjustments as needed. Provides robust reporting tools in order to quickly view and digest important information. User friendly design is intuitive and easy to onboard for anyone familiar with Windows software. Mangers can assign each employee with a skill rating so they are appropriately placed in a way that ensures success. Employees can submit their availability and be automatically assigned based on pre-determined parameters. Managers can also easily make adjustments to the constant schedule at any time as the need arises. Casino employees also enjoy the fact that they can simply log-in to the system to submit scheduling requests and view their assignments for the week. The system provides a centralized dashboard for both managers and employees, which helps facilitate communication and automate almost the entire scheduling process. Comprehensive HR strategies need to cover a wide range of issues for both employees and employers. Casino Schedule Ease provides a simple and affordable solution that can help you create a superior HR strategy that directly addresses challenges for all employees. When used as part of a larger strategy, the software will help casinos define goals, create policies that are in alignment with these goals and make sure that everyone involved is poised for success. Automating and streamlining the scheduling process also means that casinos will be able to retain better talent and cultivate lasting relationships with patrons. A small investment in scheduling technology can have far-reaching benefits.